Bitcoin just ended its worst-performing month in seven years in terms of month-over-month price declines. The world’s largest cryptocurrency began November at an average price across exchanges of $6,341, but as of 0:00 UTC on December 1 is trading at just $3,964, according to CoinDesk’s Bitcoin Price Index. 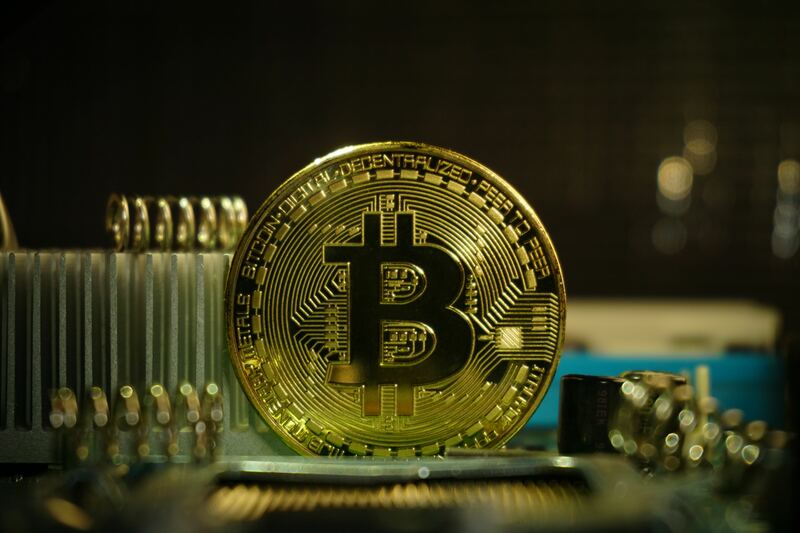 As it stands, the near $2,400 drop in bitcoin’s price has created a -37.4 percent monthly performance, which is its worst on record since August 2011, when it fell from roughly $8 to $4.80 to print a -40 percent monthly loss, according to data from the CoinDesk Bitcoin Price Index (BPI). 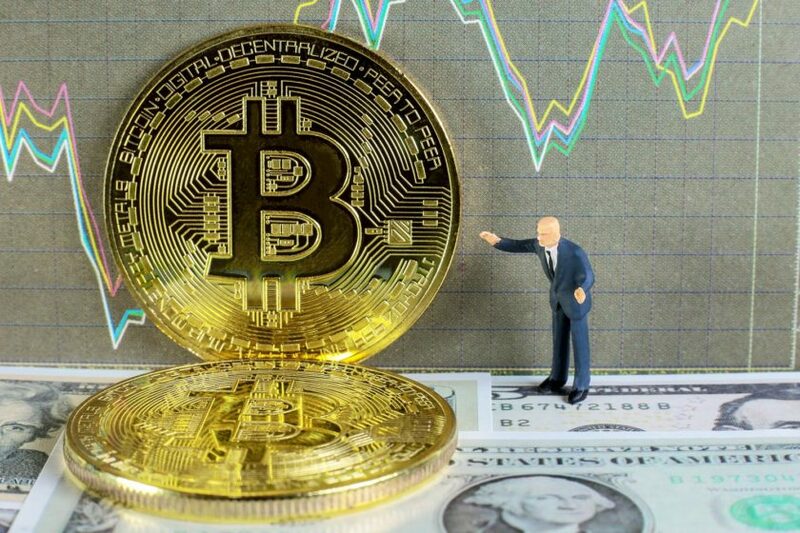 Since bitcoin is the largest cryptocurrency in terms of market capitalization by a considerable margin, now comprising 53.5 percent of the total market, all other cryptocurrencies tend to follow its lead when it comes to price performance. As a result, the broader market suffered substantial losses in November, with just one of the world’s largest 25 cryptocurrencies able to post a monthly gain. The outlier was bitcoin SV, a fork off of the original bitcoin cash blockchain, yet it has only existed long enough to accrue 22 days of pricing data on CoinMarketCap. As can be seen in the above graph, double-digits losses were common among the world’s largest cryptocurrencies in November. Tezos (XTZ) was the worst performer of the month, reflecting a 61.5 percent loss with bitcoin cash (BCH) just 3 percent behind. What’s more, the average performance of the top 10 cryptocurrencies by market capitalization was -30 percent, while the average performance of all 25 was -37 percent. Since market capitalization is a function of the price of a cryptocurrency multiplied by its circulating supply, the capitalization of the total market takes a hit whenever prices experience a steep drop. At the beginning of November, the total market capitalization recorded a value of $203 billion, yet today that figure records $130 billion, a 35 percent loss. The total capitalization of the cryptocurrency market has now lost over $690 billion and 83 percent of its value since reaching its all time high north of $820 billion this past January, according to CoinMarketCap.